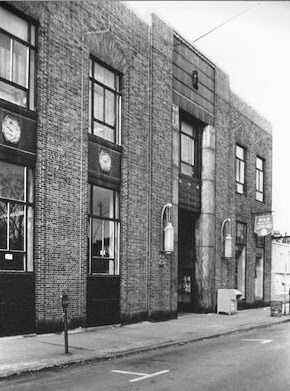 April 6, 1931 – A new regional branch of the Chicago Public Library at 4536 Lincoln Avenue is dedicated at 3:00 p.m. with its opening to the general public anticipated within a week. It will be the largest regional library branch in the city with more than 60,000 volumes and a capacity of up to 80,000 volumes. The library will fulfill two functions: (1) to lend books to the area in the surrounding community and (2) to furnish books to other branch libraries in the north and northwest sections of the city. Ms. Jessie Reed, formerly the librarian at the Sheridan branch, will supervise a staff of 32 assistants. Books in 20 languages will be on the shelves with a large German collection. 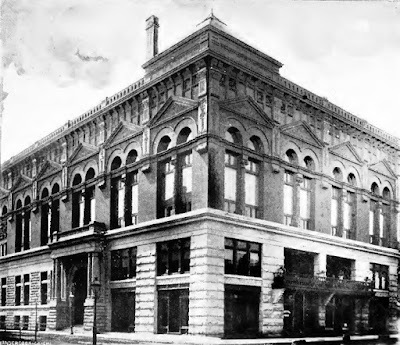 The library is named after Frederick Hild, the city’s chief librarian from 1887 to 1909. Hild was the guy who oversaw the planning and construction of the city’s main library on Michigan Avenue, the city’s cultural center today. 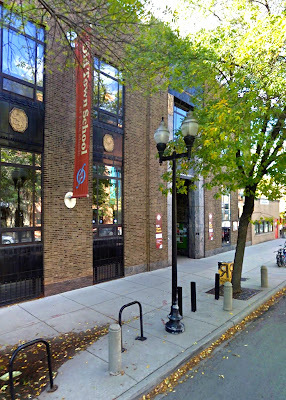 Fifty years later the collection became too large for the original building, and a new library opened just up the street at 4455 North Lincoln Avenue. 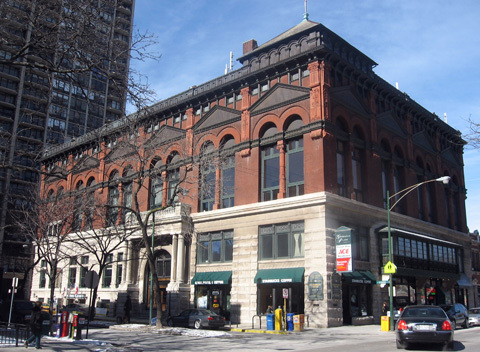 The Hild building sat vacant for over ten years before the Old Town School of Folk Music made a deal with the city in the early 1990’s to renovate the structure, turning it into one of the most artistically vibrant spaces in Chicago. 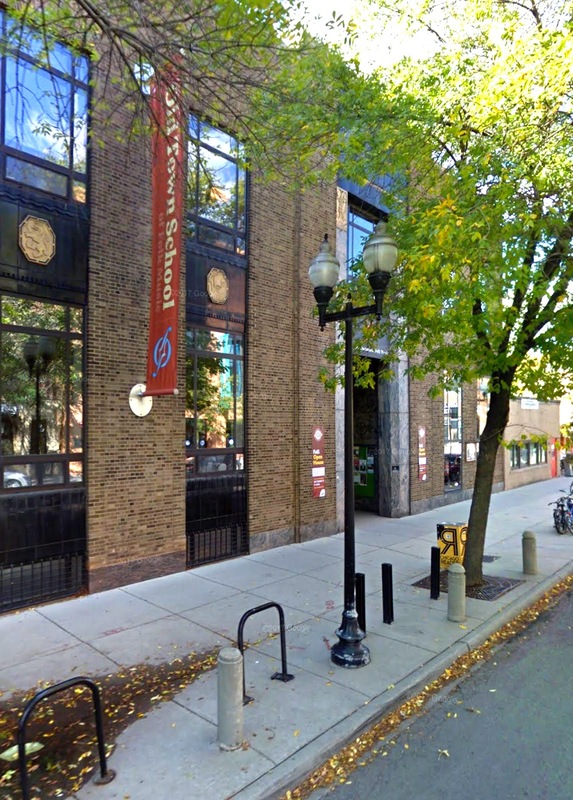 The above photos show the original Art Deco Hild Library and today's Old Town School of Folk Music. 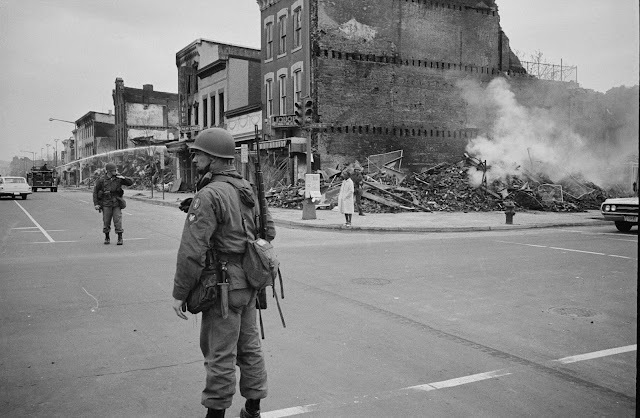 April 6, 1968 – Four thousand national guard troops are on city streets and three more units are on alert as rioting and looting rage on the city’s south side. Heavy sniper fire pins policemen and firemen working fires near Sixty-Fifth Street and Ingleside, and crowds continue to grow between Cottage Grove and South Park Avenues on Sixty-First, Sixty-Third, and Sixty-Seventh Streets. Deaths attributed to the rioting stand at nine, and at least 800 have been arrested as hundreds are left homeless and thousands more have no electric power. One of the worst areas of destruction is the area of Roosevelt Road between Kedzie and Homan Avenues. Thirty buildings on the south side of the street are set on fire with 16 more on the north side torched. The fire alarm that signals the beginning of the riots is turned in at 3:49 p.m. on April 5 after the assassination of Dr. Martin Luther King, Jr. the previous evening. Eventually 125 arson fires are reported with 210 buildings burned or heavily damaged. 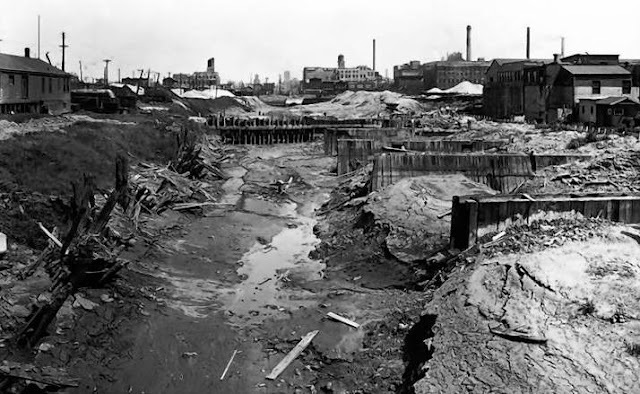 April 6, 1878 -- The Chicago Daily Tribune launches yet another editorial about the conditions found on the South Fork of the South branch of the Chicago River, widely known today as "Bubbly Creek." "Throughout the mile or more of its course there is absolutely nothing to gladden its wretchedness or to hide its beggarly rags of muddy bank and oozing filth," the paper moans. "A dirtier, uglier, more wretched-looking body of water it would be hard to find . . . the Fork is worse than ever before, for the reason that its present state is as bad as could possibly be attained." And it got worse . . .